Big Data has been one of the latest years trending words within IT and data storage. If you ask a couple of people to describe what they think “Big Data” is and you may well get as many answers as people you ask, such is either the confusion or fluid nature of what the concept actually is. Is there a new untapped potential in all of the information corporate can collect – or can gather? But exactly what the term big data actually means is not obvious. A generally accepted definition does not exist. Instead, opt for different actors to interpret in a bit of everything in the concept. That said, there are a handful of words that constantly recurs: size, speed, variety and complexity. The data volumes are important embarks very concept of big data. But even if volumes are relevant, it is not absolutely critical. Today it’s already companies that analyse data that is in petabyte-class. 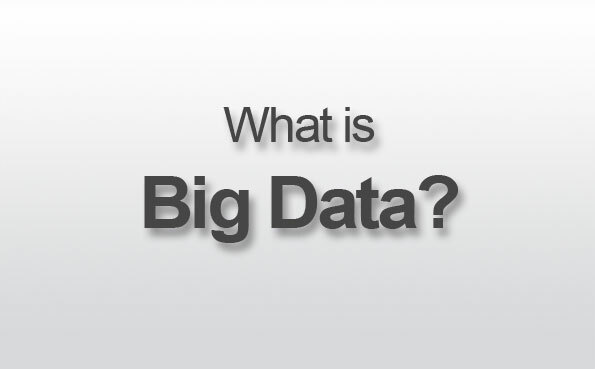 Big data is not, despite the name, only on large data volumes. The term starting to take shape when you add even more variety and complexity. Data created in all sorts of shapes. It is no longer just organized data from common business application that is relevant. Everything a company creates or may come across is a potential source. Photos, logs, web pages, devices, applications, apps and sensor data are just a few examples. For me it becomes clear when a company can analyse the entire customers experience when interacting with the company. No matter the way the interaction take place web pages, devices, social media, channels, online vs. offline, call centers and data from CRM and ERP systems. Mash it all up and start finding patterns i business contexts. Big Data is an extension of existing use of business intelligence and data warehouse. This is when the potential from my point of view starting to get clear. Follow the customer and you will have the insight necessarily to take action for business strategies, sale, product development and marketing activities. By understanding Big Data around the entire customers experience and company interaction we can start building more adapted personal concepts to use in various channels and business opportunities. These are my own opinions and thoughts. Big Data is presently synonymous with technologies like Hadoop, and the “NoSQL” class of databases. All BI vendors now supports Hadoop, but there is a difference between the way in which companies have chosen to support Hadoop. 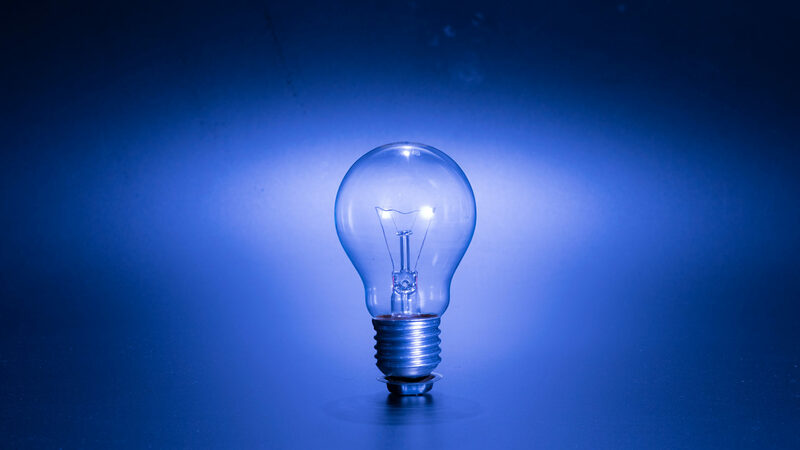 Some companies have chosen to integrate the Hadoop platform in their database products, while others offer connectors to their existing databases. To confuse even more so is Hadoop also in different versions, or distributions like Linux. The two best known are Cloudera and MapR are two commercial alternatives. A company that uses Hadoop in practice is gaming giant King.com in Stockholm others are web analytics company Tynt Multimedia, Facebook, Ebay, Amazon and Yahoo. Using Hadoop King.com handles an extreme data growth, with a threefold increase in the number of events per day, to over three billion per day in the current situation. But all is not gold and green forests.